Leading medicinal cannabis manufacturer Canopy Growth has selected Victoria as location for its Asia-Pacific headquarters, research and development centre. The company, through its wholly owned subsidiary Spectrum Cannabis Australia, will invest up to $16 million here to establish the centre, creating more than 200 jobs in the state. 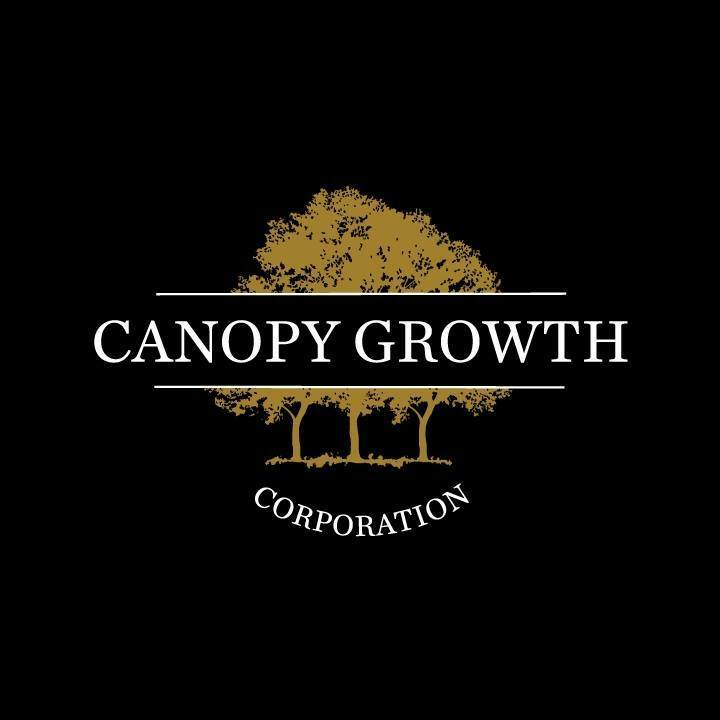 Canopy Growth Corporation CEO Bruce Linton said the new cultivation and production facility will enable the production of high quality medicinal cannabis for domestic and international patients as market opportunities arise. “Supporting the creation of a domestic industry capable of supplying products grown and processed in Australia will further improve patient outcomes and create economic stimulus through job creation and infrastructure investment in the process,” he stated. Spectrum Australia Managing Director Ben Quirin said the move will position Victoria as the southern hemisphere’s export hub for medicinal cannabis. “Our goal is to act quickly and establish a market presence here in Victoria,” Mr Quirin added. Victoria’s Agriculture Minister Jaala Pulford said attracting the world’s largest firm to set up operations in the state was a major step towards growing Victoria’s medicinal cannabis industry into an established sector, as evisioned in the Government ‘s Medical Cannabis Industry Development Strategy. “We were the first state to legalise medicinal cannabis and now we’re continuing to lead the way and cement our position as the medicinal cannabis hub of the Southern Hemisphere,” the Minister remarked.